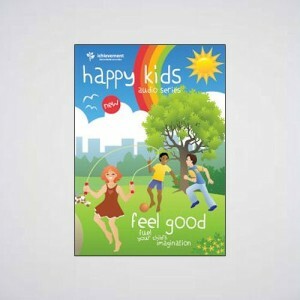 View Cart "Happy Kids Feel Good" was successfully added to your cart. SKU: HKRA. Category: Happy Kids. 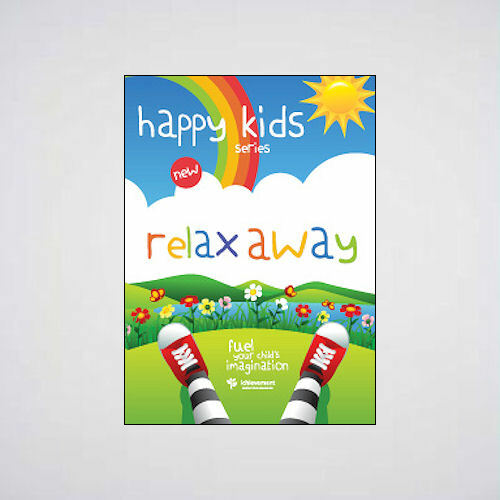 The original Happy Kids relaxation CD. This is an ideal introduction to relaxation. 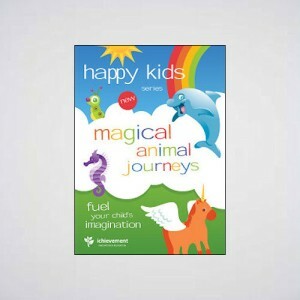 It helps young children relax and creates a strong sense of inner confidence and self belief. Curriculum linked to SPHE: Self Esteem, Feelings, Values & Behaviours.